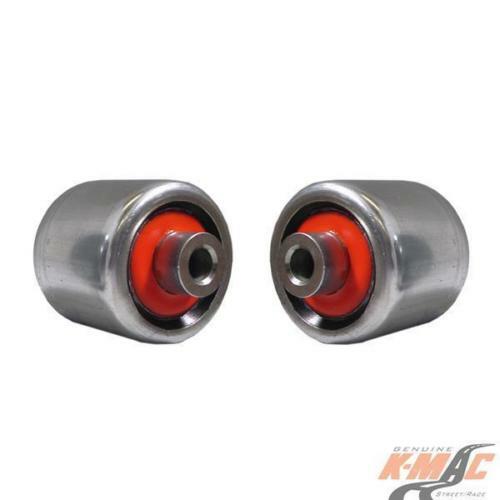 K-MAC GM Pontiac Rear Upper / Inner Bushes G8 (2007- 2013) (mono ball/ 2 axis). 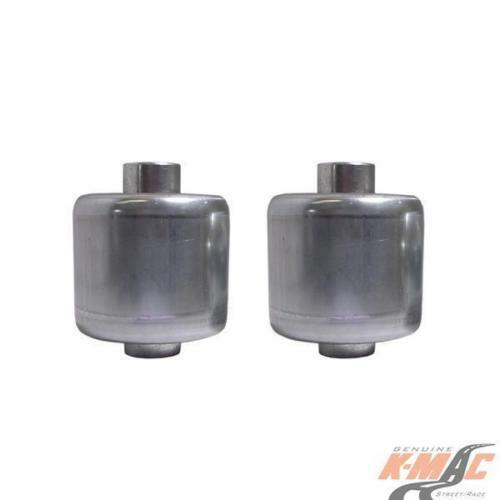 PRODUCT : K-MAC patented design 2 axis/self align bushings.. 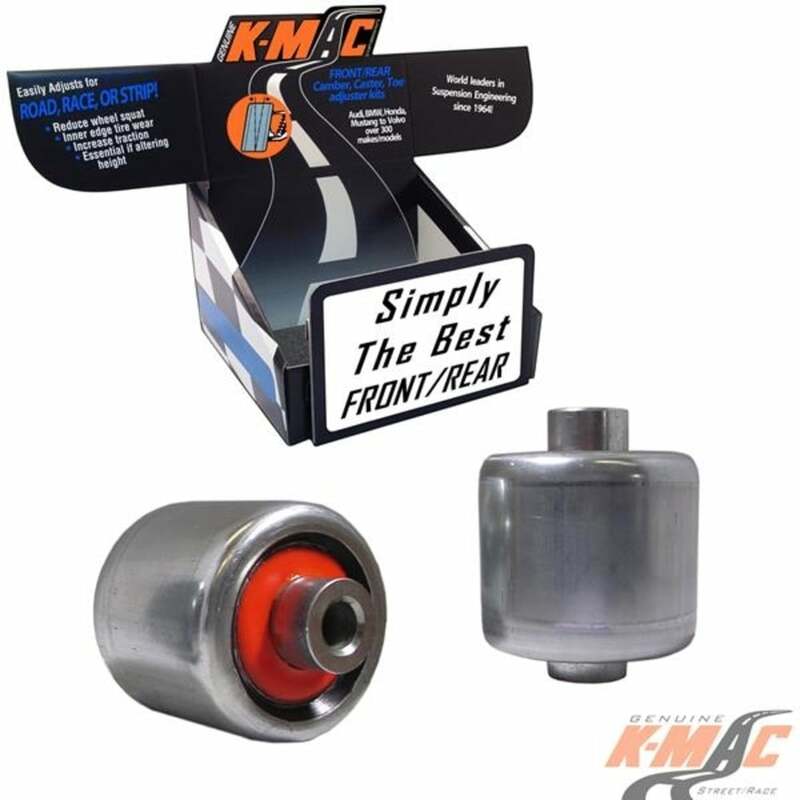 Essential to further reduce wheel tramp, loss of traction, fatigue cracking.